In 2015 he founded Web 20 Ranker, a white label local SEO company based in the ... See More USA. 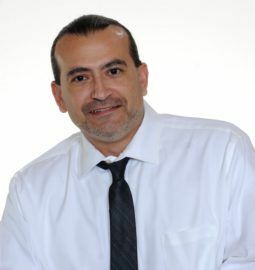 He has ranked thousands of Google My Business listings and hundreds of local websites. He currently owns or manages over 700 Google My Business listings giving him vast insight into the tactics that work and those that don’t.